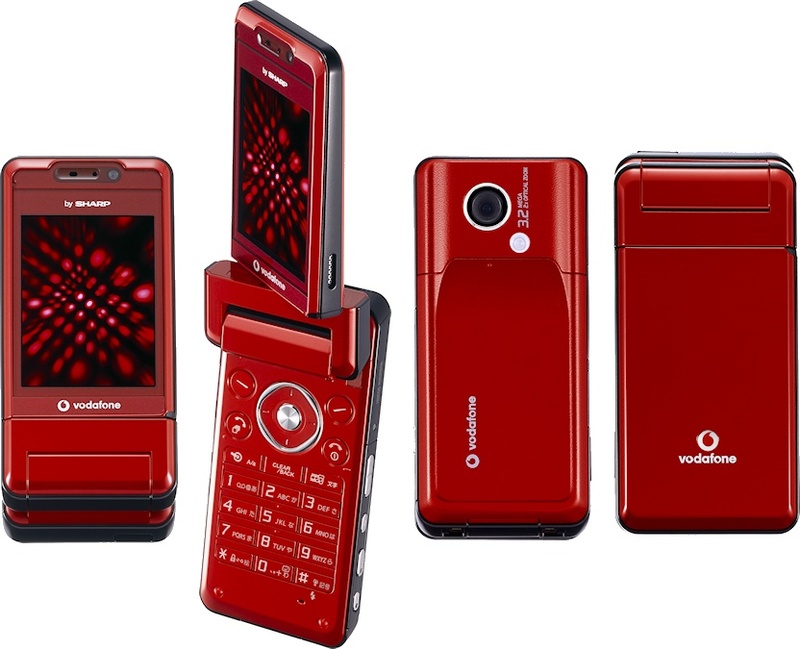 Ten years ago, Vodafone was attempting to leverage its Japanese subsidiary to come up with some exciting 3G phones to help promote their push into this new market. To this end, the Sharp 903 was launched, replacing the year-old Sharp 902. The 903 featured a 2.4" QVGA display, a 3.2 megapixel camera with autofocus and optical zoom, it came with miniSD expandable memory, Bluetooth, a music player with stereo sound, a barcode scanner plus OCR support, and of course it supported UMTS data with a download speed of 384KBps.. which doesn't sound like much these days, but it was six times faster than GPRS. Featuring a similar swivelling clamshell design to the 902, the 903 was a big beast and was in many ways very much better than all the competition. So why didn't this catapult Sharp into the big league? There were several hurdles to Sharp and Vodafone's plan to break into European markets. Firstly, 3G handsets were expensive and they didn't really do much. Websites didn't render well on those little screens (and this was way before site operators made mobile versions of their sites), and the phones were big and tended to have poor battery life. But there was another factor too.. Vodafone were looking at selling off their Japanese operations and in 2006 the unit was bought by SoftBank. This change of ownership meant that the relationship between Vodafone and its Japanese partners cooled off considerably, and although Sharp did release a few lower-end devices through Vodafone after that, they never again challenged for the high-end.